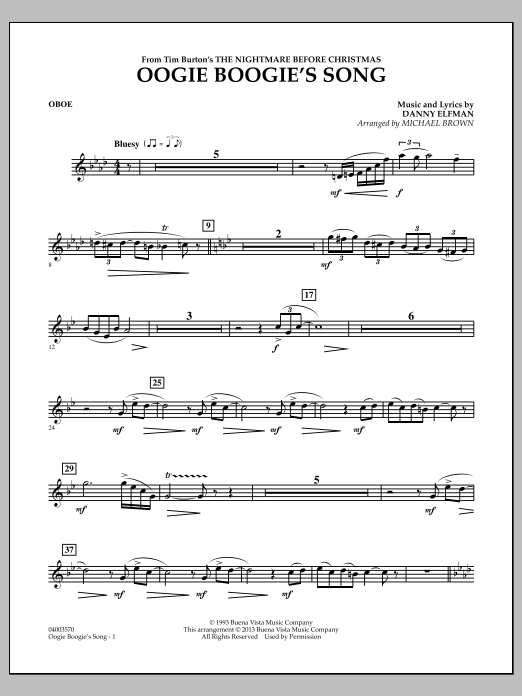 You are viewing page 9 of 16. 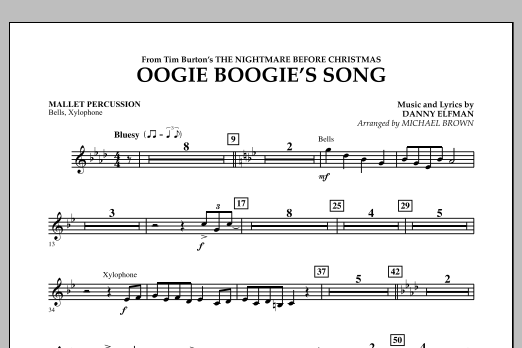 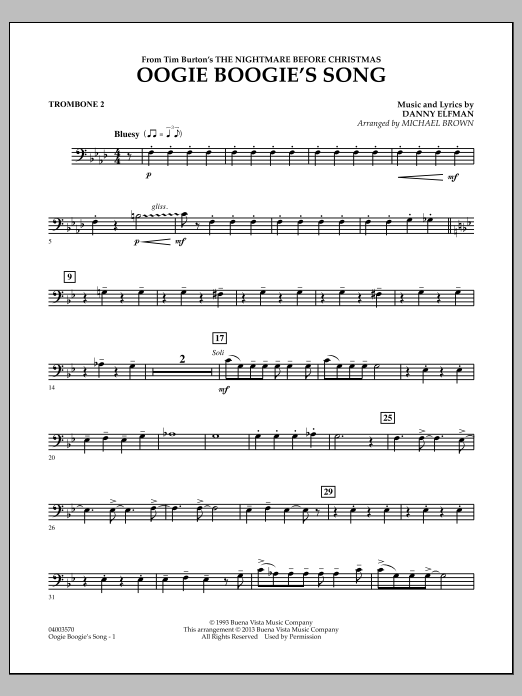 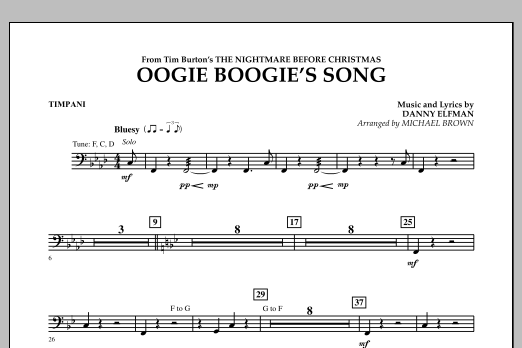 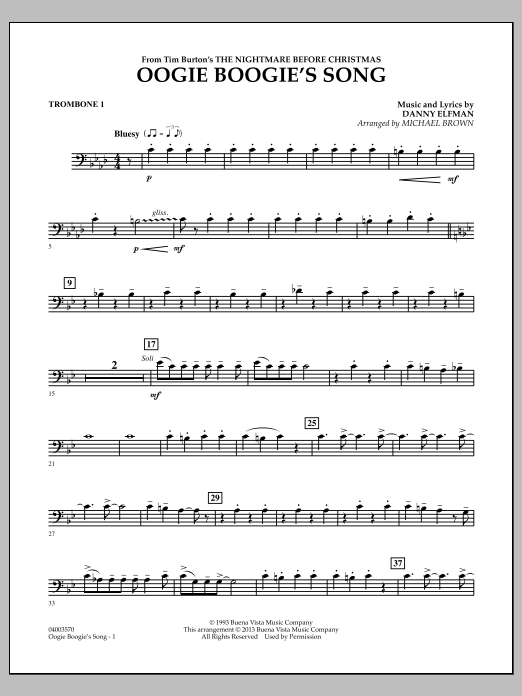 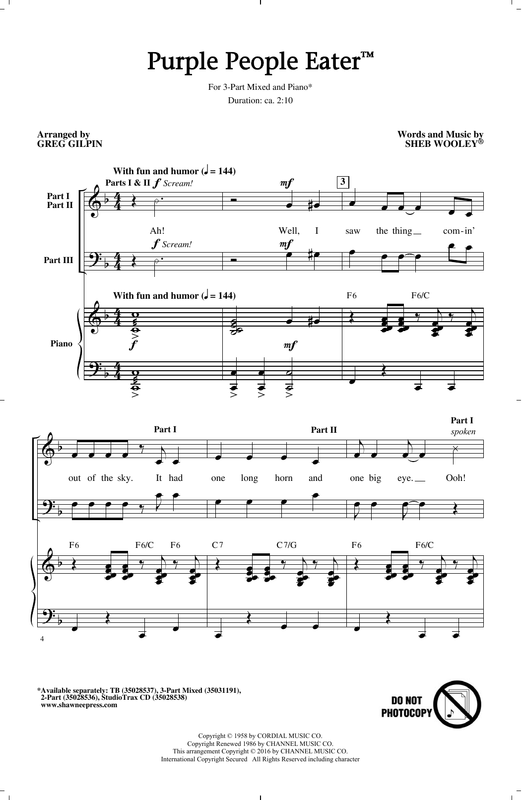 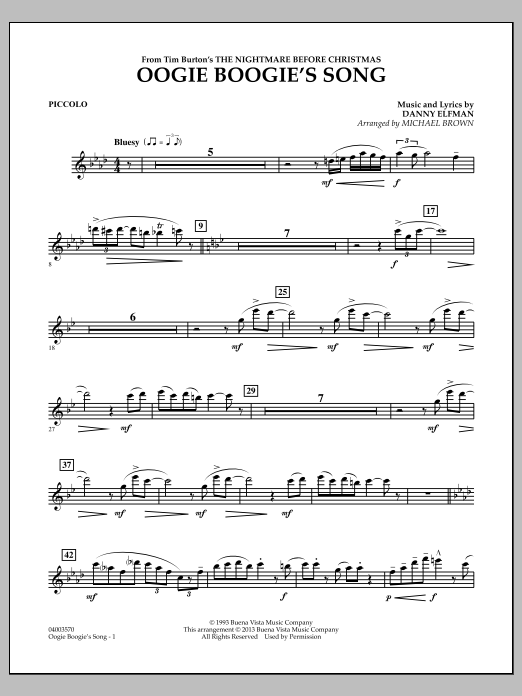 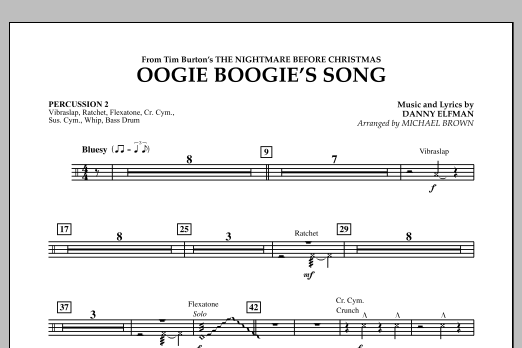 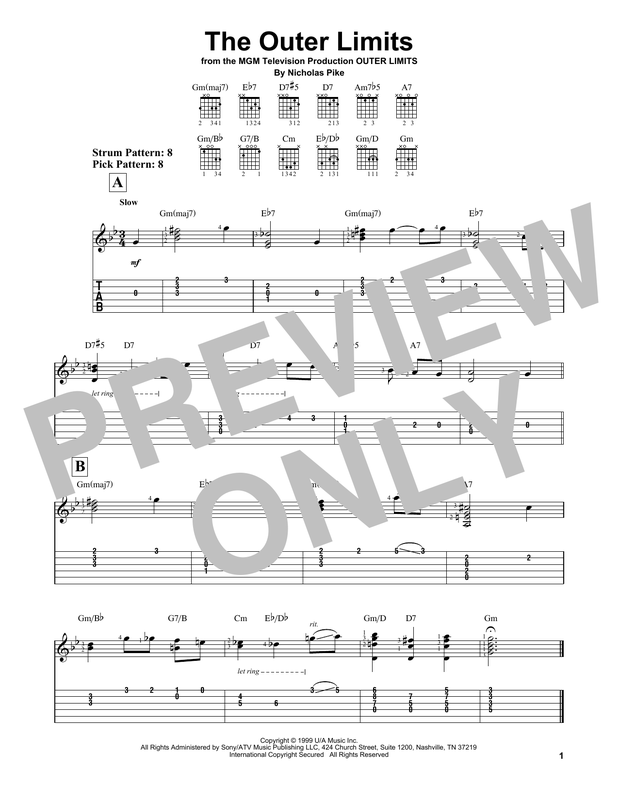 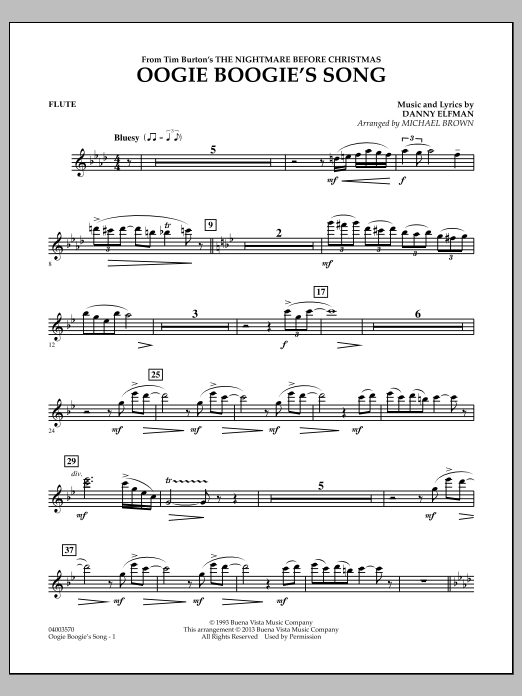 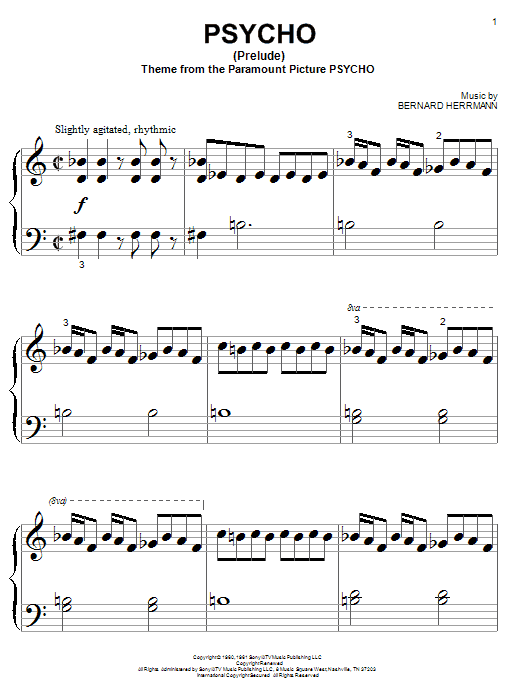 Description: This digital sheet music folio includes arrangements of five favorite Peanuts tunes for only $9.99. 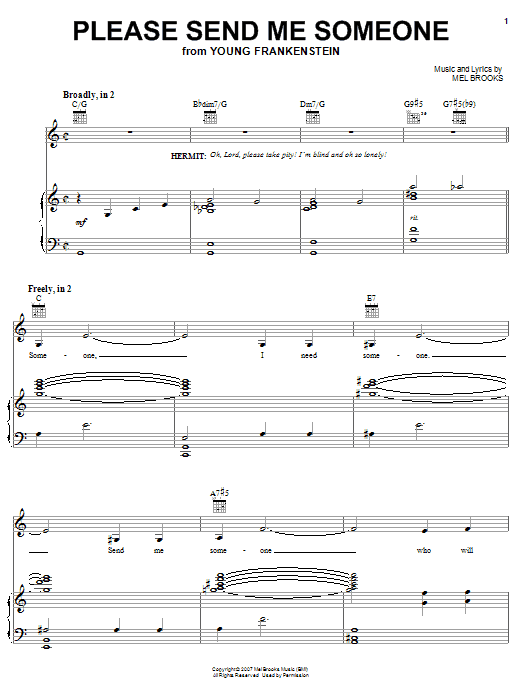 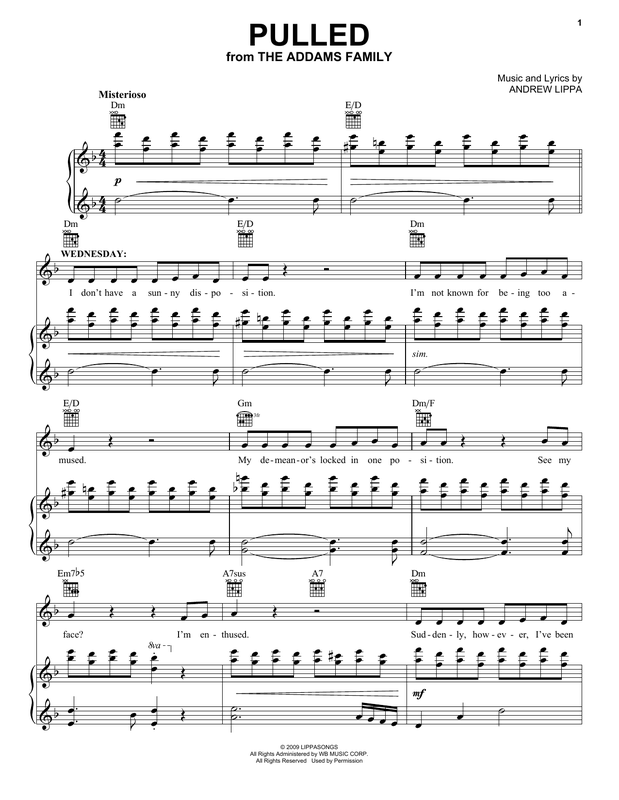 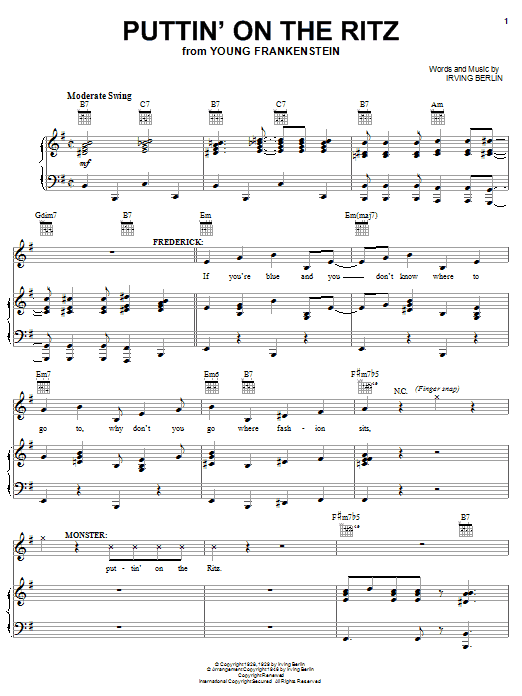 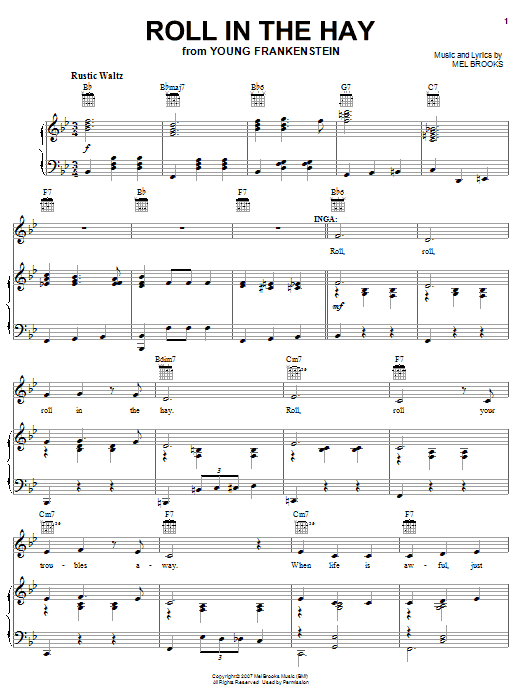 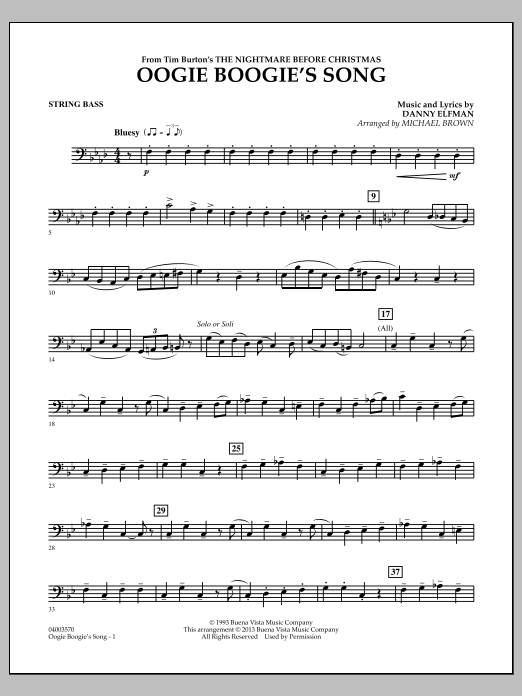 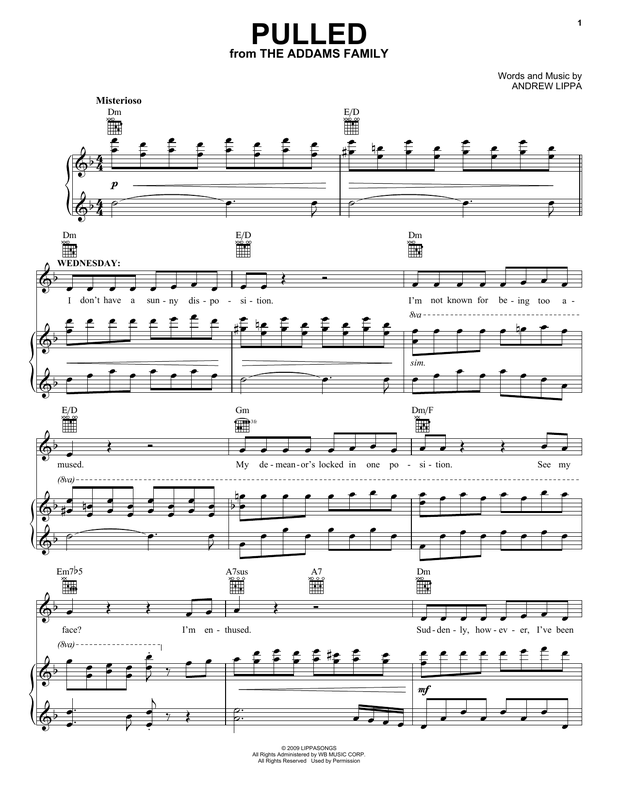 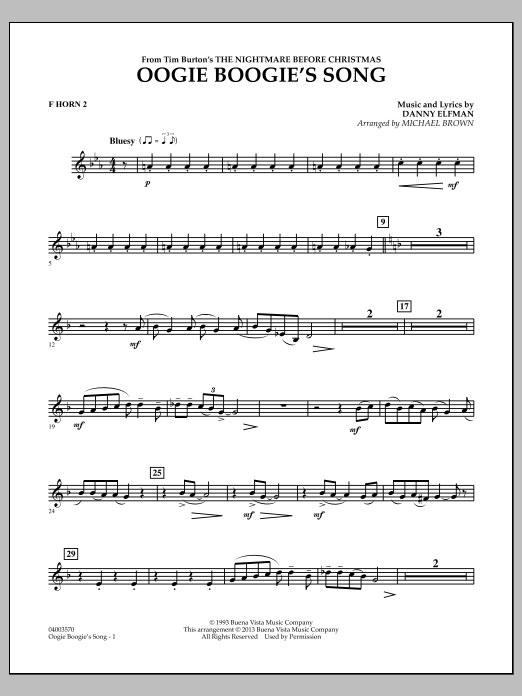 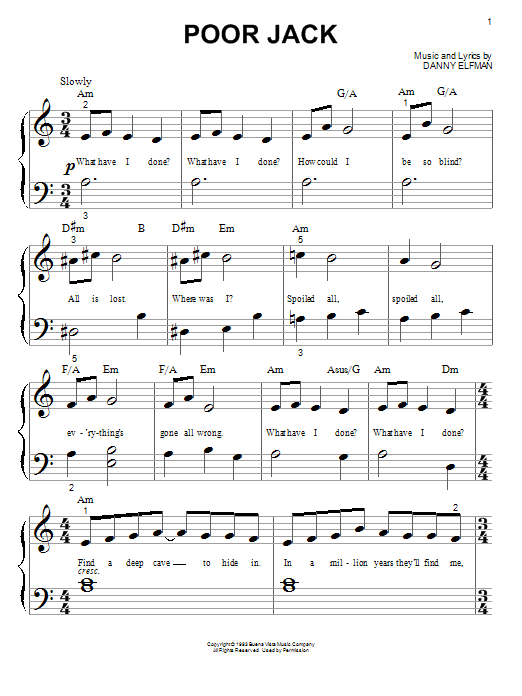 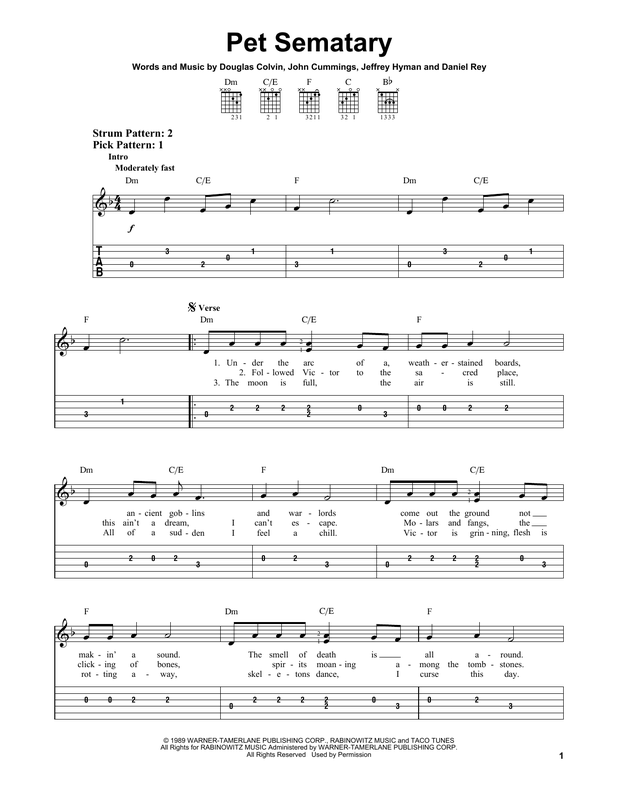 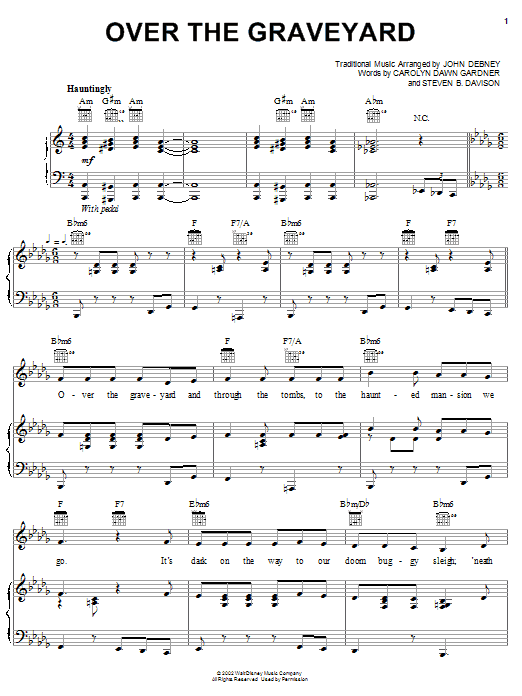 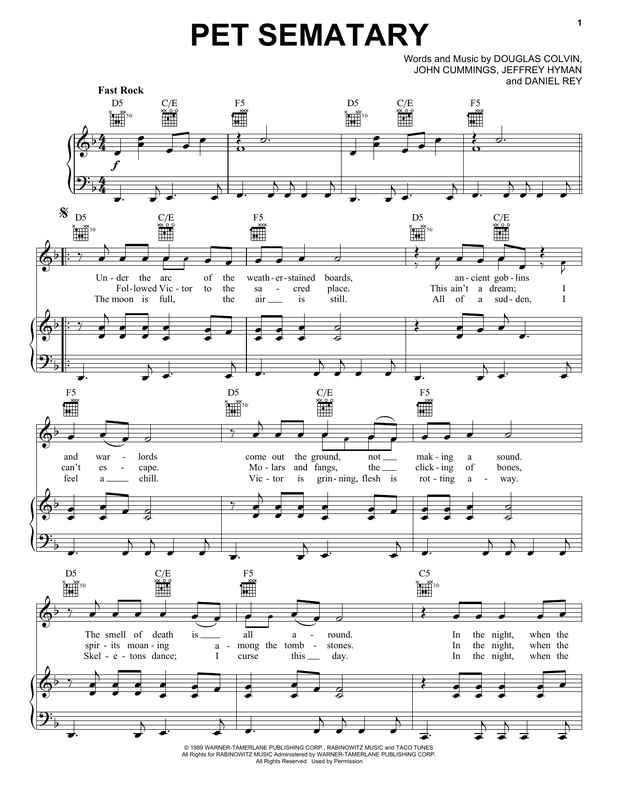 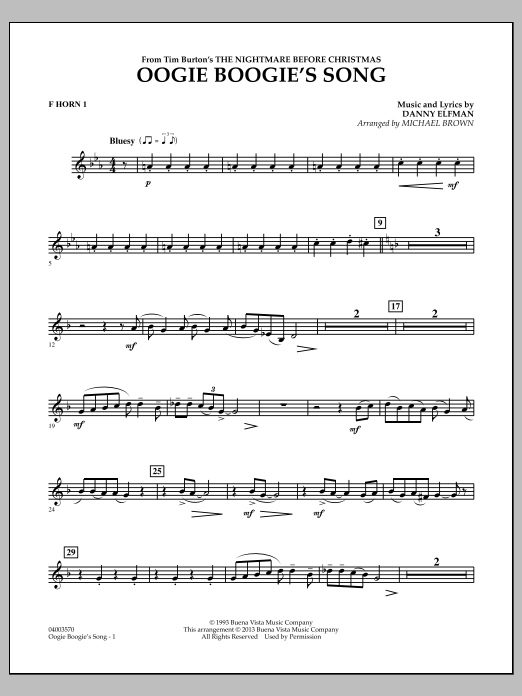 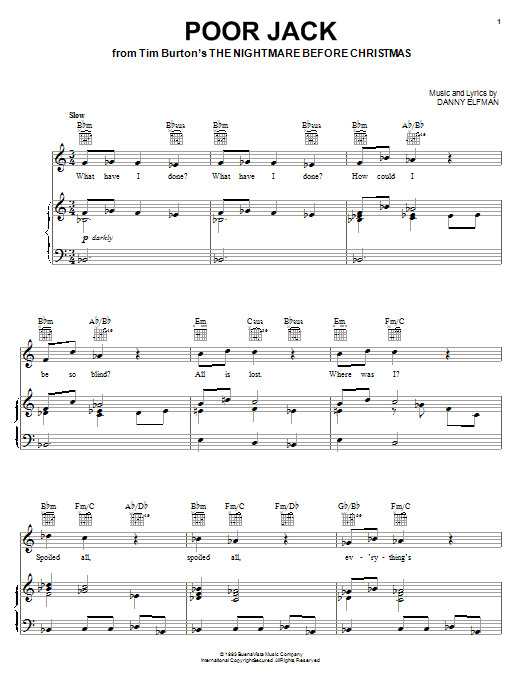 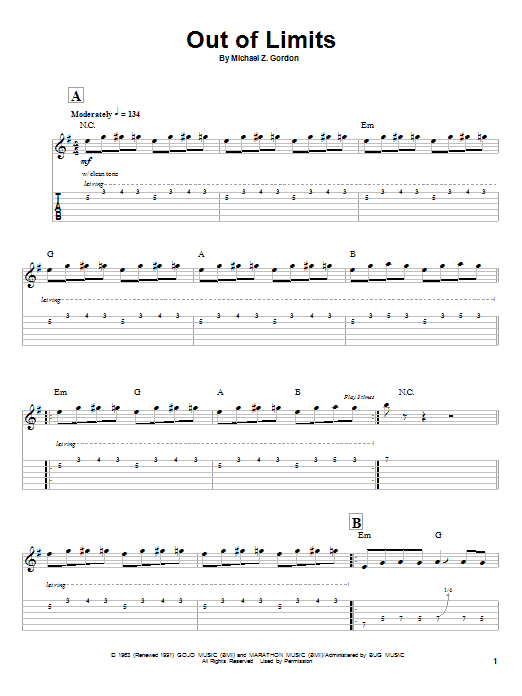 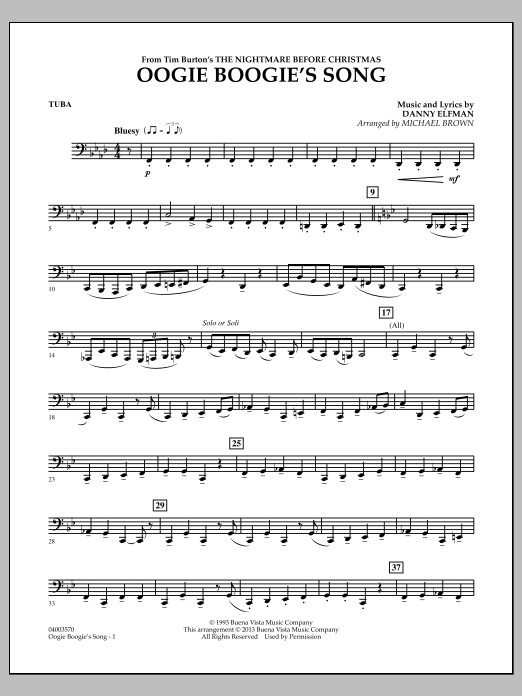 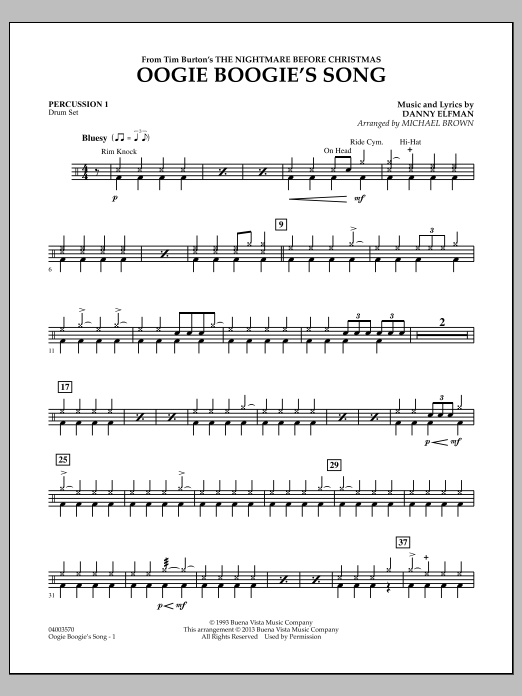 Description: This digital sheet music folio contains five songs that made the '60s a memorable decade. 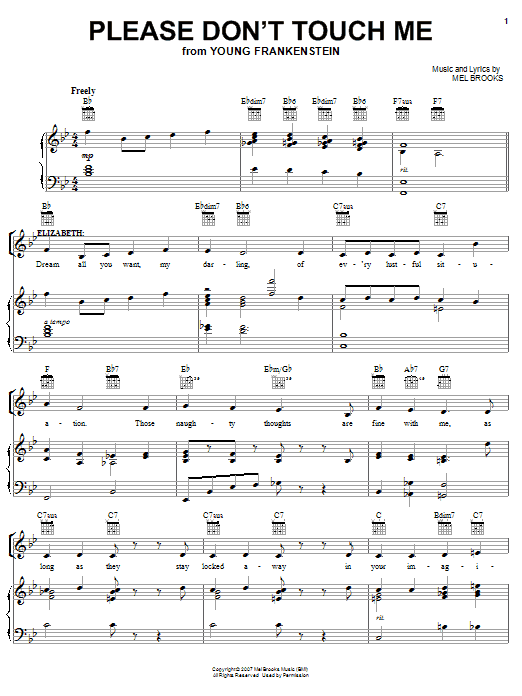 You get all five for only $9.99 - a savings of nearly 50% versus individual pricing.